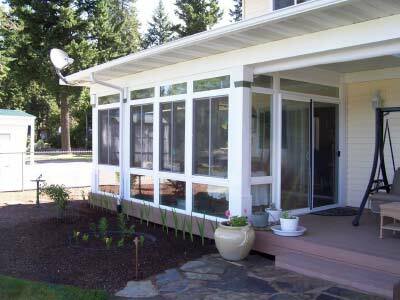 Enjoy an evening on your porch without pesky insects with one of our screened-in porches. Few things are as enjoyable as spending time among nature on your porch, unless you’re constantly dealing with pesky insects! 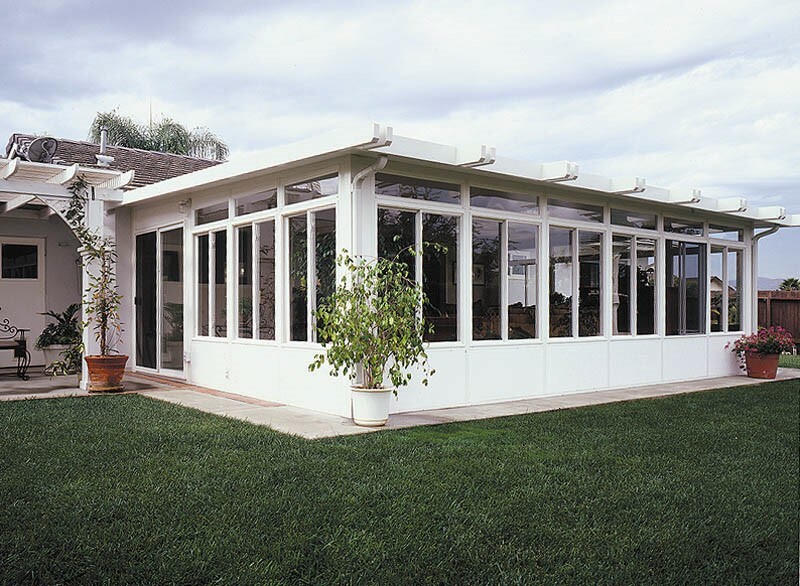 If you’re tired of dealing with bugs every time you want to enjoy the outdoors, it’s time to get in touch with the professionals at C-Thru Sunrooms. We feature a variety of products that help our customers spend more time outside, including our top-quality Hayward screen rooms. 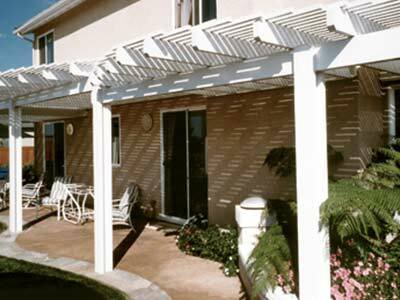 Whatever your style, we’ll help you design a screened porch that blends seamlessly with the rest of your home. 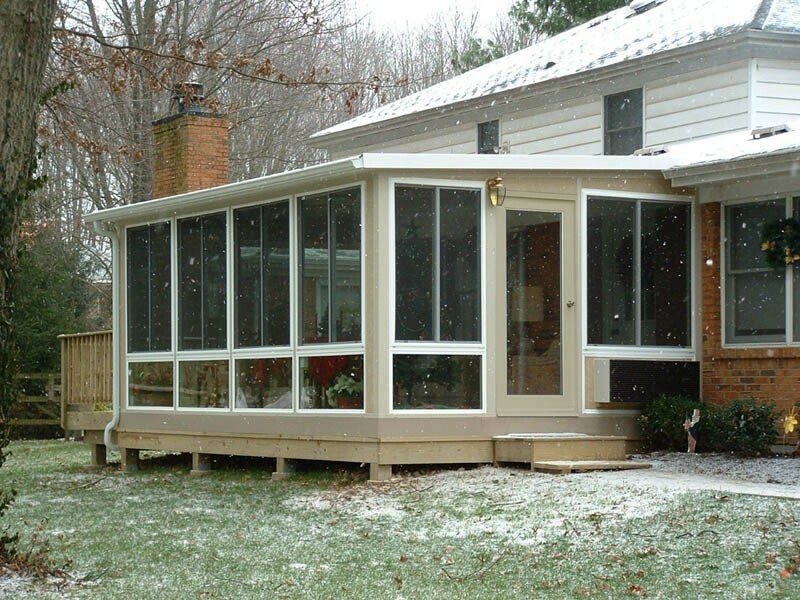 Since 1947, C-Thru Sunrooms has been installing screened-in patios and porches, giving us experience you can count on for an easy and affordable installation process. To get you started, we’ll provide you with a complimentary design consultation. 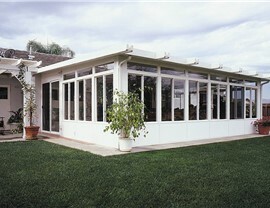 During this time, your C-Thru professional will listen to your design ideas, discuss options that suit your budget, and provide you with a free estimate for your Hayward screen room. 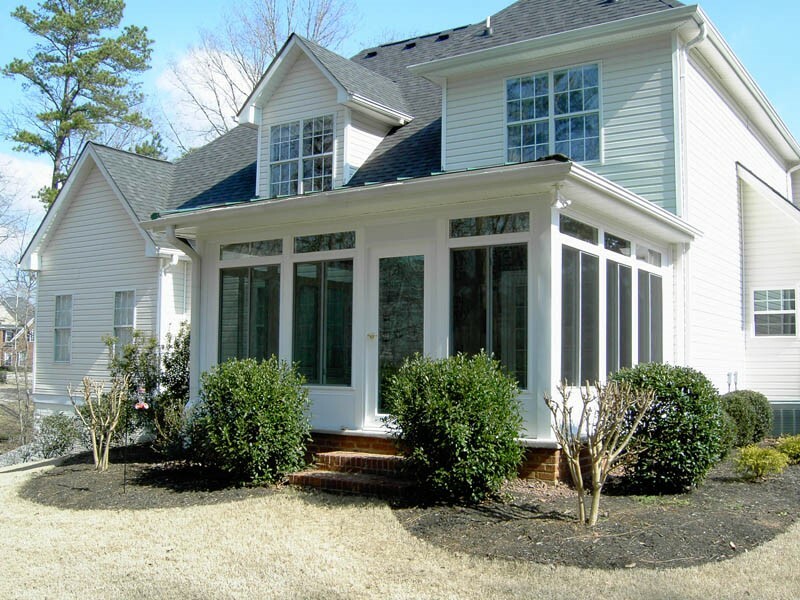 Custom Design: We recognize that no two homes are identical and we’ll work with you to help you design a screened porch that meets your aesthetic and your budget. 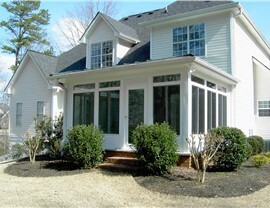 Warranty Coverage: Choose us with complete confidence that your screened-in porch is built to last. We offer fully transferable lifetime warranties to protect your investment. 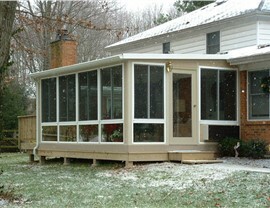 Efficient Installation: Some companies seem to take forever to install screened-in porches, but not C-Thru! Our expert installers can complete your job in as little as one to two days, minimizing disruption to your daily life. Want to get started? 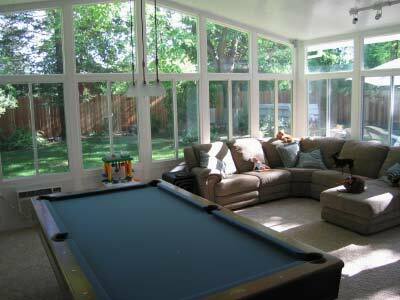 Get in touch with us to learn more about our Hayward screen rooms and how installing one can benefit your home. Give us a call or take a moment today to complete our online quote form to request additional info and a free, no-obligation project estimate.